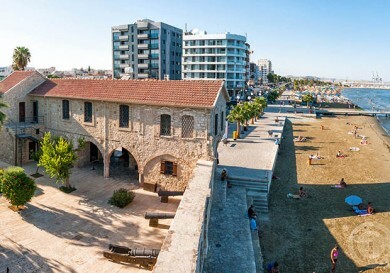 No other city in Cyprus combines incompatible things so well. Аyia Napa is both a second Ibiza, which attracts the youth from all countries, and a favourite place for family holidays with children. Night life and the best clubs are located closer to the centre of the city, while parents with children prefer the hotels on the outskirts, where it is more peaceful and there are magnificent beaches with the golden sand. 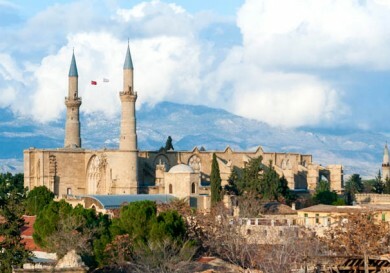 Besides the beaches and the night clubs though, Ayia Napa is ready to introduce its guests to some unique sights. “There’s a green oak-tree by the shores of the blue bay…” Everyone remembers the lines, but in this case it’s not an oak but an evergreen sycamore from Ethiopia, the shadows of which shade the Ayia Napa Monastery of the Most Holy Mother of God, or the Most Holy Mother of the forest valley, because this is how the name of Ayia Napa is translated from Greek – the holy forest valley. The Monastery has been standing next to the sycamore for more than 1,000 years. The history of the monastery is lost in time but the first mention of it dates back to the 16th century. The legend says that the old Monastery received its modern name in the 11th century when a village hunter found a cave with an icon of the Most Holy Mother of God. Presumably the icon was hidden in the cave during a period of iconoclasm in the 8th-9th centuries. The message about the magnificent icon soon spread and the cave was called holy. 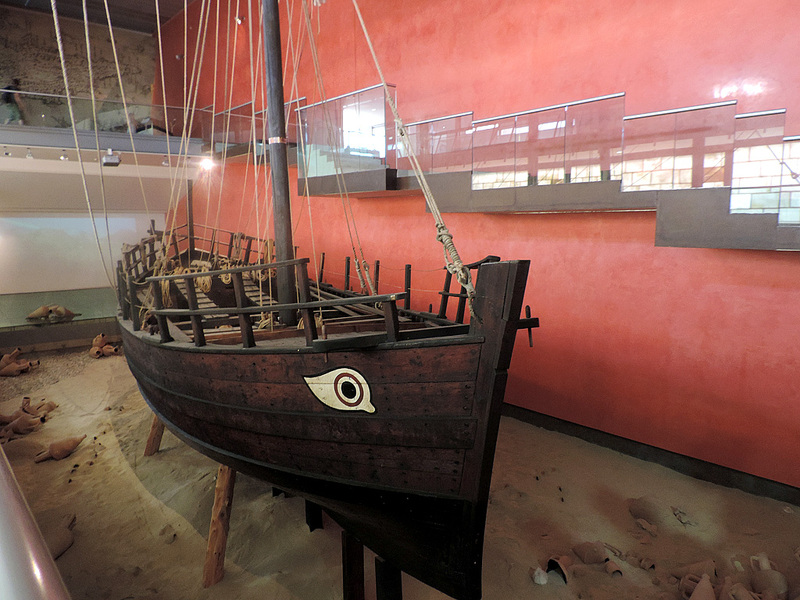 It became a place of pilgrimage for Christians. In the 14th century, when the Lusignans ruled, a church in honour of the Most Holy Mother of God was erected in place of the cave. It is known that at the start of the 19th century the Monastery was abandoned but was renovated in 1950. 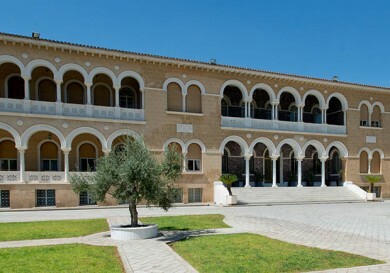 The modern entrance into the monastery is located on the side of the village’s Seferis Square, so called to commemorate Noble Prize Laureate Greek poet Georgios Seferis. 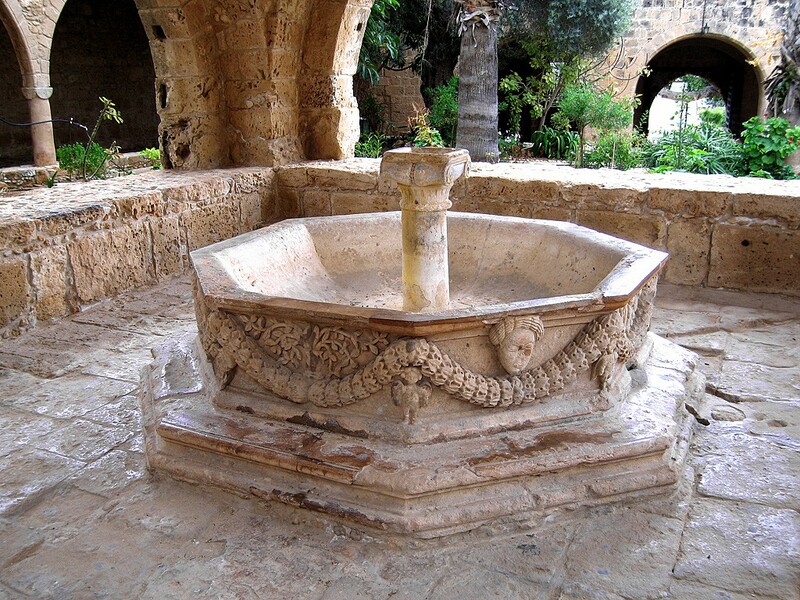 An octagonal 16th century fountain, with four columns holding a large stone cupola, stands in the centre of the monastery yard. Each side of the fountain is adorned with bas-relieves with garlands of flowers, coats of arms and animal heads. In a small catholic chapel, which was erected in the times of Venetian rule, a few murals (possibly dating back to the 15th century), in which you can clearly see the influence of West European painters, are preserved. The word ‘museum’ is clearly insufficient to capture the atmosphere here. Thalassa means ‘sea’ in Greek. 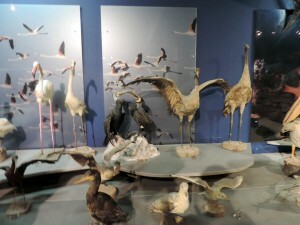 Тhis is the name of the museum. The sea symbols fit the architecture of the building, whose interior combines marble, оnyx, metal and wood, in an organic way. Surprising exhibits are presented in underground glass cases оn which you can walk, in niches, in a free space or hanging from the ceiling. 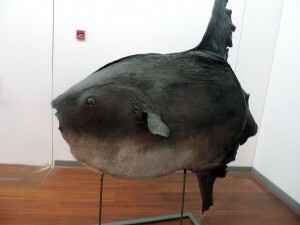 It is these hanging fossils that create the impression that you are in the depths of the Mediterranean Sea and are being watched by the glowing eyes of sea creatures. The quaint exhibits are created from sea mammals, turtles, birds, starfish, crabs and crawfish. In the museum you will also be told about pygmy hippopotamus (less than 1.5 m long and less than 1 m high), the remains of which were discovered in caves located to the east of Ayia Napa. When you approach the fishing harbor of Ayia Napa, you will notice the outline of a ‘monster of the deep’ with a black flag and a crew of pirates on board. This is the famous pirate ship Black Pearl, which was made of wood in Egypt. 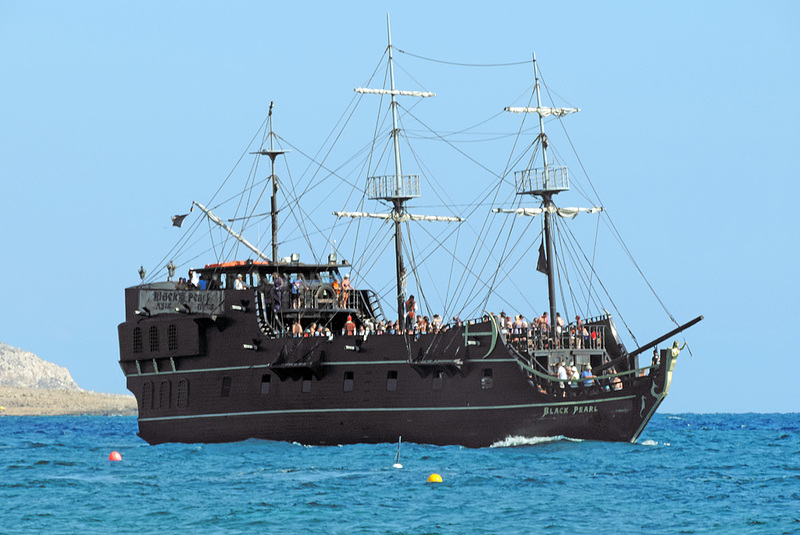 In the summer the Black Pearl takes to the sea to offer its guests an interesting programme – you can participate in treasure hunting together with the pirate crew, stop far from the shore and have a swim in the sea, fire the cannons and share a lunch with pirates. 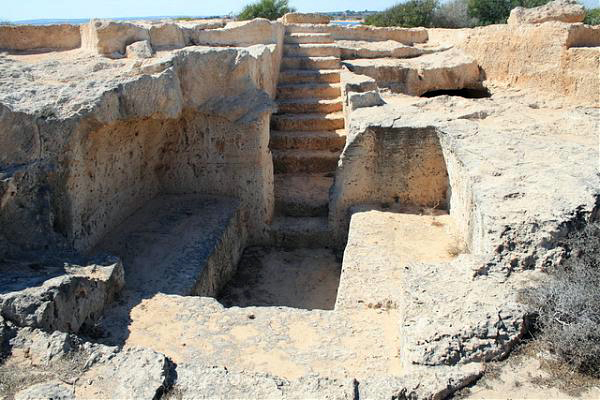 Several dozen metres away from one of the most famous beaches of Ayia Napa, Маkronissos, the tombs are located. If you follow the Ancient Cemetery of Makronisis signpost, you will find yourself near openings with burial sites cut into stone. 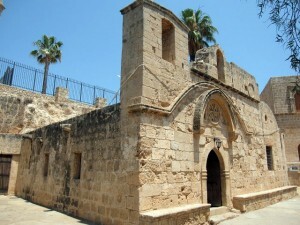 The cemetery dates back to the Hellenic and Roman periods of Cyprus. There are 19 tombs in the archeological park, a small sanctuary and part of a quarry. 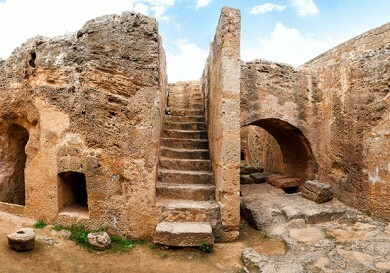 Stairs will lead you straight up to a rectangular entrance, which was initially covered by a large limestone slab or by two smaller slabs. The burials are very much alike – each of them has a channel in the centre. Although the tombs had been demolished, archeologists came to a conclusion that in ancient times dead bodies were buried in clay tombs-sarcophagus. A small museum A Country House, where you can become acquainted with the traditions of a Cypriot village, is cosily located on the monastery square of Ayia Napa. The name of the charming village of Liopetri is translated from Greek as ‘few stones’ and is explained by the fact that there are practically no rocks or hills here. The river Liopetri derives its name from the name of the little village. The river is not as wide and as full as many others, it flows in a narrow strip. After the river dried up it was refilled with the salty water from the sea. 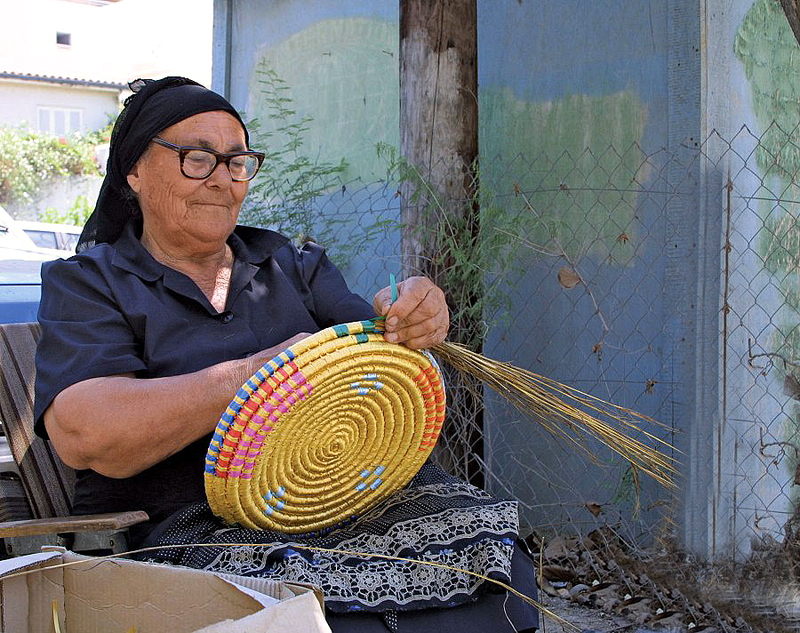 The village is located 15 kilometres away from Ayia Napa, and the art of basketry is carefully passed down here from generation to generation. The region is also called Kokkinohorya or red villages because it is here, in the fertile red soil, that the famous Cypriot potato with its unusual taste grows. It was not that long ago that it was just a small fishing village, but now Ayia Napa glows with festive lights, endless rows of small shops, restaurants, taverns, bars and night clubs line the noisy streets. 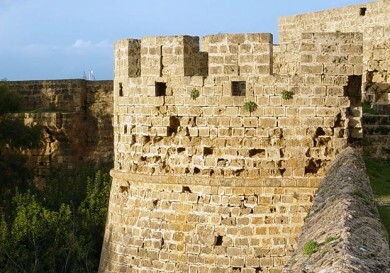 This is why we rented buggy cars, which are so popular in Ayia Napa, and inspect the local beaches and sights, which will leave you with unforgettable memories and make you fall in love with the forest valley of the Most Holy Mother of God.